Carolina Shores is a planned housing community in North Carolina, just a few miles north of the NC/SC state line. Located in the southeast corner of Brunswick County, NC, bordering Little River, SC and Calabash, NC, Carolina Shores is a residential golf course community and home to 3,200 residents. The Town of Carolina Shores, just north of Myrtle Beach and minutes from several of the most beautiful Atlantic coast beaches in the eastern United States, includes Carolina Shores Golf Course Community, The Farm at Brunswick, Calabash Lakes, Beacon Townes, The Village at Calabash, and Lighthouse Cove. Carolina Shores real estate in this area is affordable and plentiful. Originally the residents of the Carolina Shores Golf Course Community made up the town's population. The Golf Community consists of an 18-hole golf course, clubhouse and amenity center plus the residential area adjoining the golf course with single family homes, patio homes, gate homes, and villas. The Acreage Estates section consists of one acre lots with detached homes. The Town of Carolina Shores has seen enormous growth since it was established in 1998, welcoming new developments and housing choices into the town limits. If you are searching for an oasis that is close to Wilmington, NC as well as Myrtle Beach, SC, Carolina Shores is an ideal locale. Whether you are dreaming of a waterfront home, a bungalow with the beach as your front yard or a home on the Intracoastal Waterway, ReMax Southern Shores’ agents can find the perfect property for you in the Brunswick County area. Calabash’s unspoiled charm and the South Brunswick Islands beaches make Carolina Shores a wonderful place live and to invest in. The Town of Carolina Shores flourishes as a thriving municipality with residents from all around the world bringing different cultures, histories and customs to the area. 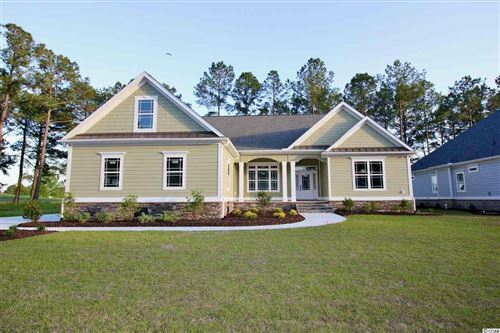 You could be one of the next Carolina Shores home owners! The focus of a RE/MAX Southern Shores’ agent is helping people like you find the home of your dreams, in a place where dreams become reality. 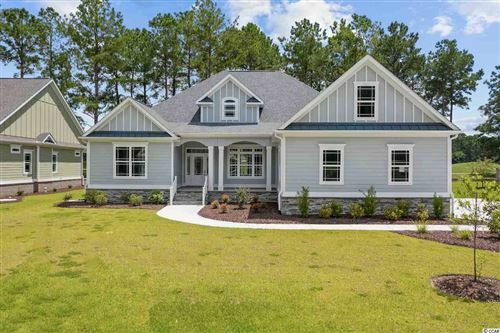 Whether you are in the market to buy a summer home or you are looking for a permanent residence, there are many unique Brunswick County homes available. Beach and golf communities like Carolina Shores are just waiting to be discovered! RE/MAX Southern Shores’ real estate agents know the housing market in North and South Carolina and can help you to find the property that is perfect for you! Search the current listings using the data base at the left to find properties in Carolina Shores or the greater Myrtle Beach area. Then give RE/MAX Southern Shores a call at 843-249-5555, and we'll show you why RE/MAX Southern Shores’ sell more property on the Grand Strand than any other agency! You will find detached homes, townhouses and multi-unit structures in Carolina Shores. 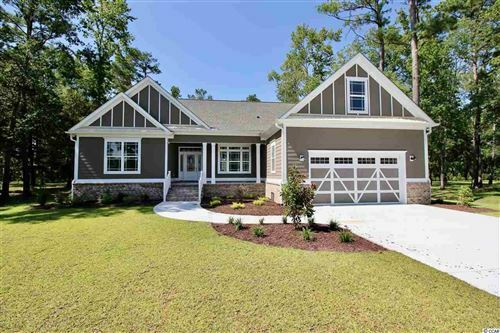 With median house values around $245,000, townhouses around $185,000 and condos in the $90- $120,000 range, Carolina Shores offers affordable housing to meet nearly every budget! Discover Carolina Shores, North Carolina with a RE/MAX Southern Shores agent. Call today at 843-249-5555 to make your dream of southern home ownership a reality!